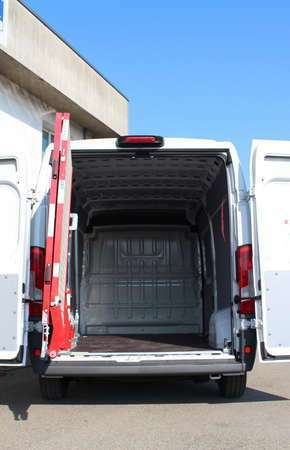 WM System loading ramps are designed with efficiency in mind. 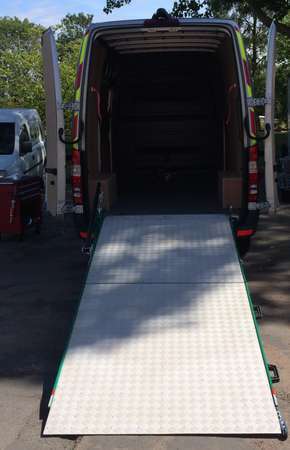 Our loading ramps are adaptable to fit into most light commercial vehicles, making them the ideal solution for your loading needs. 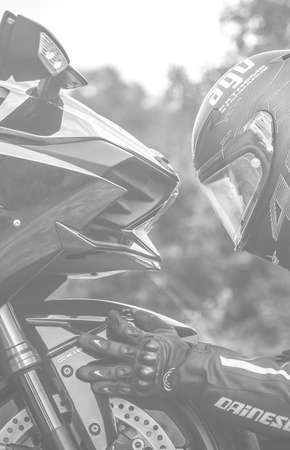 WM System’s philosophy has always been focused on improving work conditions, consequently cost efficiency and respecting environmental conservation. 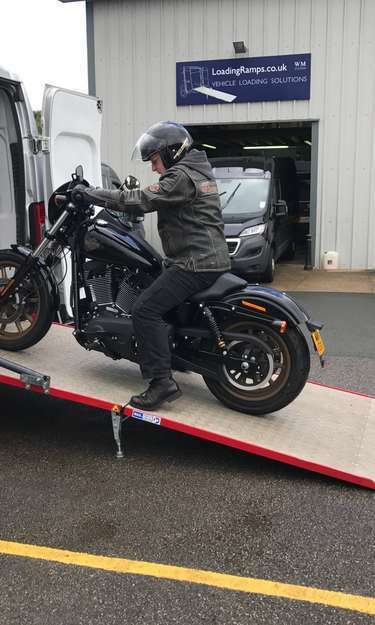 For those that need their ramp solution to be removed from the vehicle. 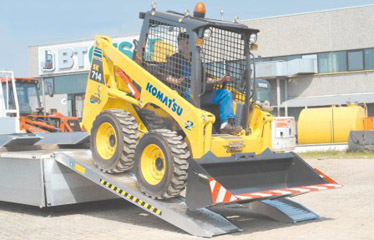 For those that need their ramp solution to be fixed to the vehicle. 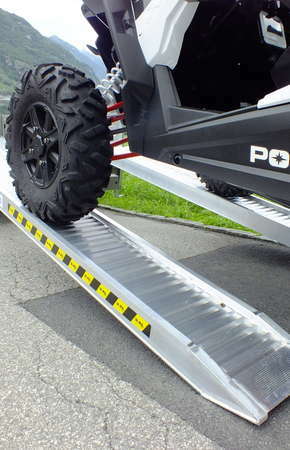 For those that need their ramp solution to swivel on the vehicle. 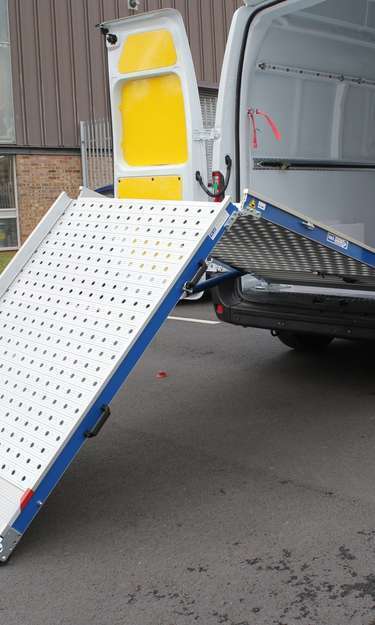 Robust, light and easy to handle loading ramp solutions. 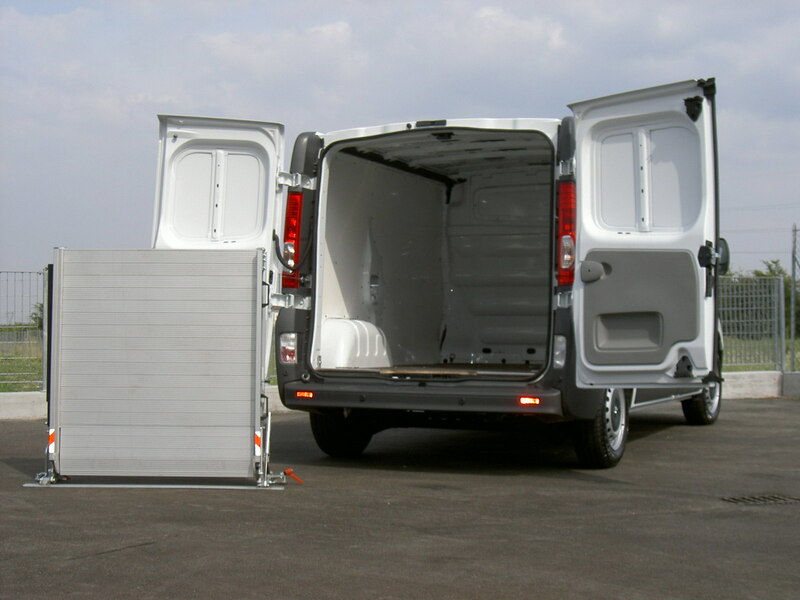 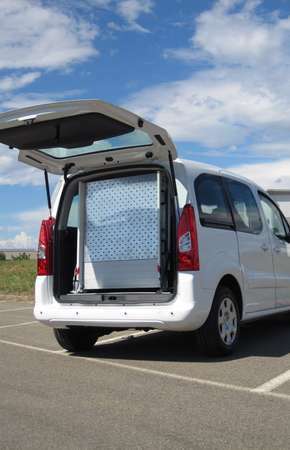 Take a look through our demonstration videosto see how our various ramp systems work.